I will never tire of pointing out how important it is to work with a calibrated and profiled monitor as I believe this is really the basis for post-producing correctly your images. As you know, calibration and profiling operations can be performed in different ways, combining software and hardware components even from different vendors. 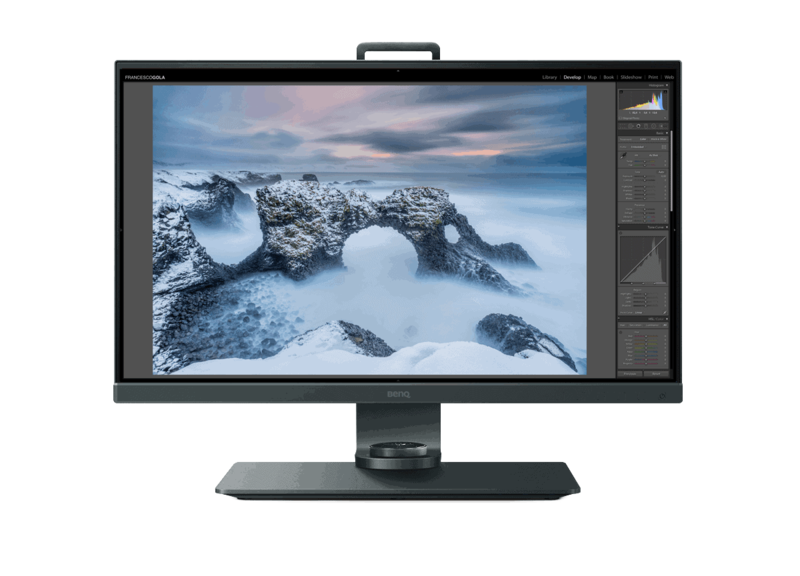 If you have purchased a BenQ SW series monitor, you have the possibility to use an extra software, that is the one they made specifically for your photographic monitor: we are talking about Palette Master Element (PME). If once purchased the hardware for the calibration (the probe) we are bound to it (for this reason you should buy immediately the right one, and I therefore recommend X-Rite i1Display Pro that you find reviewed HERE), on the software we have much more flexibility, and this is just a good thing. 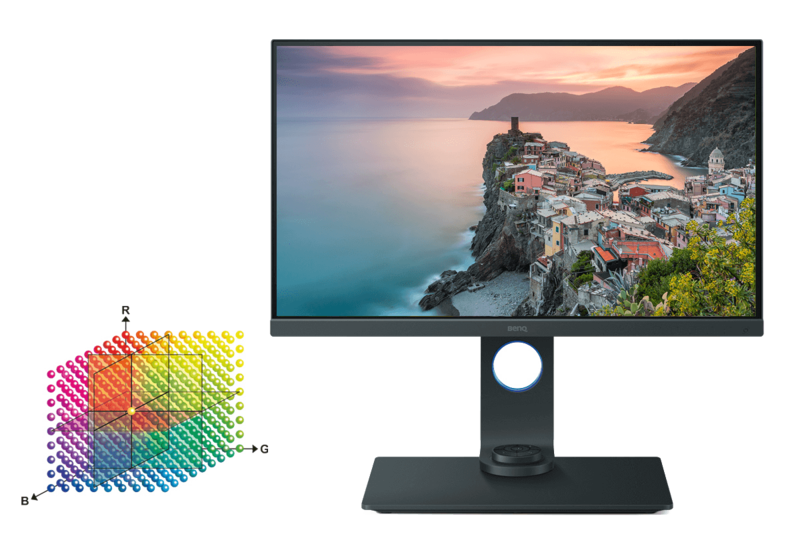 Palette Master Element, unlike other software (such as the same iProfiler or the so loved DisplayCAL) allows us to take advantage of one of the real plus of our BenQ SW series monitor: the hardware calibration. 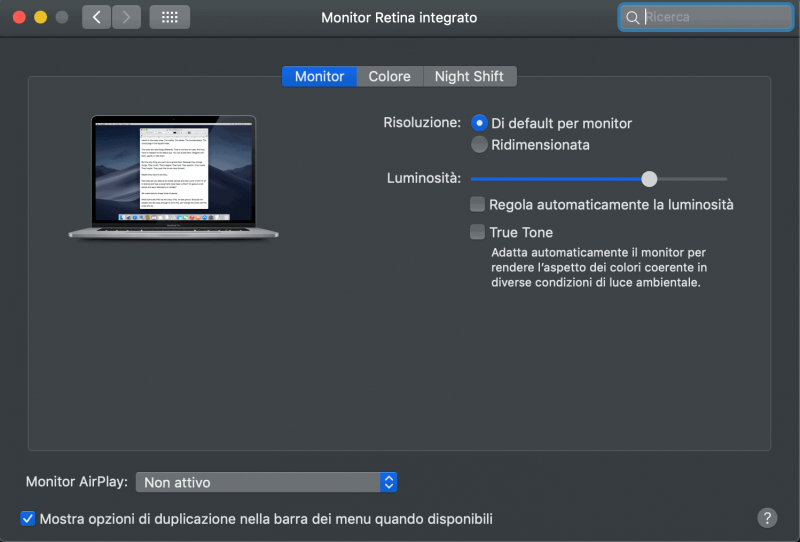 The hardware calibration requires that the correction curves (the output of the calibration software used) are applied to the LUT (Look Up Table) inside the monitor itself instead of to the video card as in the so-called software calibration. The advantage of the hardware calibration is that it’s more stable in time and that you will have almost no limits in correcting the tones and color shades thanks to the higher number of levels per color manageable by the 14 bit 3D LUT. Now that we know the advantages of Palette Master Element, let’s now see how best to use it to calibrate and profile our BenQ monitor. In the same way we did for the calibration performed using the i1Profiler software (which you can read HERE), before using Palette Master Element you should perform some preliminary operations on your computer. First, let’s clean the monitor. It seems trivial, but dirt or fingerprints on the surface where we will place our probe could affect the profiling. Once this is done, first of all, you should reset any manual settings you have made to your monitor. To do this, we enter the OSD menu and select “Reset all” on the System. (What appears on your monitor may vary from monitor to monitor, but I think the concept is clear). Another very important thing to do before performing the calibration is to leave the monitor switched on for at least half an hour: in this way all the components will stabilize thermally, simulating at best the conditions in which we will work later. 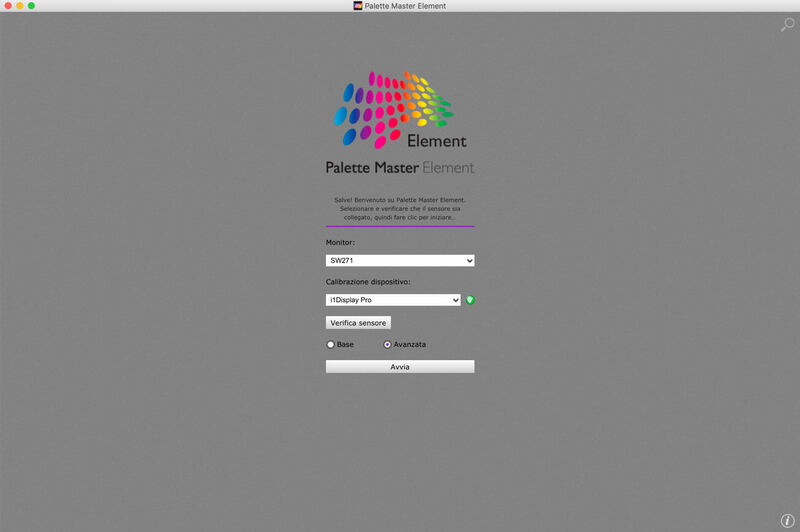 We are finally ready to calibrate our monitor with Palette Master Element. 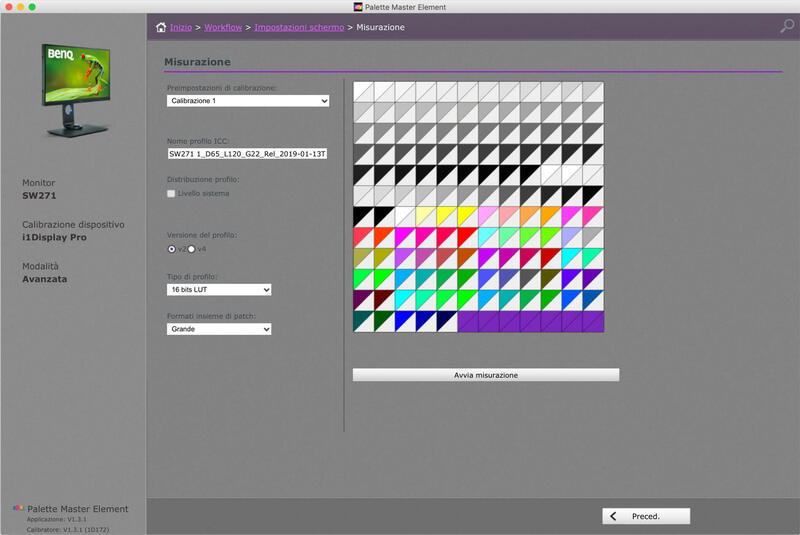 First of all, we need to download Palette Master Elements software from the BenQ website: HERE is the link to the software page of my BenQ SW271. Once installed, we connect the probe to our computer and open the Palette Master Elements application. IMPORTANT: Remember to connect the BenQ monitor to your computer not only through the video cable (HDMI, DisplayPort or USB-C that is) but also using the USB cable that you found in the box. This is essential in order to perform the hardware calibration, and if you do not, you will receive from Palette Master Elements an FTDI driver error that will prevent you from continuing with the calibration. Additional tip: for greater reliability, I recommend connecting the probe not to the USB port of your computer, but to one of the side ports on your BenQ monitor. (Remember that the side ports are only activated after you have the monitor connected via the USB cable we were talking about earlier). Once the application is open, the first thing to do is to select the “Advanced” mode. Don’t worry, we are simply taking control of all the important parameters to get a proper calibration and profiling and if you follow this guide it will all be really simple. Now let’s click on “Start” and make sure that in the left column is highlighted “Profiling”. Clicking again on “Next” we will move to the “Display Settings” section of Palette Master Element, where we will be discussing a series of parameters to be set. With regard to the White Point, select D65 which corresponds to the 6500K which in fact represents a standard in case of primary use for post-production and online publishing. If you want to create a profile for printing, I suggest you try a warmer temperature, such as 5500K, to have a better match between what displayed and printed. (But don’t forget that it also depends a lot on the paper used, so know right away that you will have to do some testing before you can achieve an optimal result). Moving on to RGB Primaries, we take into account that we are using a wide gamut monitor and therefore select Native Panel not to limit the representation of colors that our BenQ monitor is able to reproduce. About Luminance, we set the value of 120 cd/m2 if we have selected D65 as White Point. In case of profiling for printing, this value would be too high and would risk making your prints too dark. For this reason, in case of profiling for printing we set between 70 and 90 cd/m2 (depending on the paper you’ll use…if you don’t know where to start, start from 80 cd/m2). Leave the Gamma set to 2.2 and set the Blackpoint to Relative. This setting is very personal and I invite you to do some testing. In fact, setting Absolute would cause your BenQ monitor to use the maximum contrast available, displaying the deepest black it can represent. Selecting Relative however should result in a more neutral black, as the monitor will follow the gamma curve completely to the black point. Whether you publish your photos online or print them, it will allow you to get more balanced images in terms of contrast. When we’re done entering these settings, we’ll press “Next” again. In this section we will specify some important settings to make a correct profiling. First of all let’s define the name with which the result of the profiling, i.e. the .ICC file, will be named. BenQ’s Palette Master Element gives us a suggestion, which I usually accept as it includes some useful details such as the calibration date, the chosen black point and so on. Then we will have to choose the version of the profile we want to create. Although it is natural to think that the latest version is the best, I suggest you choose v2 to ensure the highest compatibility of the created profile. At this point we need to select another very important parameter: the type of profile. Our BenQ monitor provides us with an LUT, so we select 16 bit LUT from the drop-down menu without delay. Since we want to make sure that the correction curves that the profiling generates are as accurate as possible, let’s finally select the largest number of patches available. When we have finished with these settings, let’s click on “Start Measurement” under the patch image. At this point we will see images that invite us to position the probe on the screen. Once done and pressed on “Continue” the actual profiling starts. The duration depends on the size of the patch used, but in any case the operation does not take too much. Once the measurement is complete, Palette Master Element will show us a calibration report where we can see some details, with particular reference to Luminance and Color Temperature. To verify, however, that our profiling has had a really positive result, Palette Master Element invites us to perform a calibration validation, which we accept by pressing the button under the calibration report. Once this phase is over, we’ll get automatically a new report that give us a lot of details on how things went. If everything is successful you will find the comforting green text that tells you that our calibration and profiling operations have been successfully completed, and from this moment we can close the application as the ICC profile created is already saved and active. 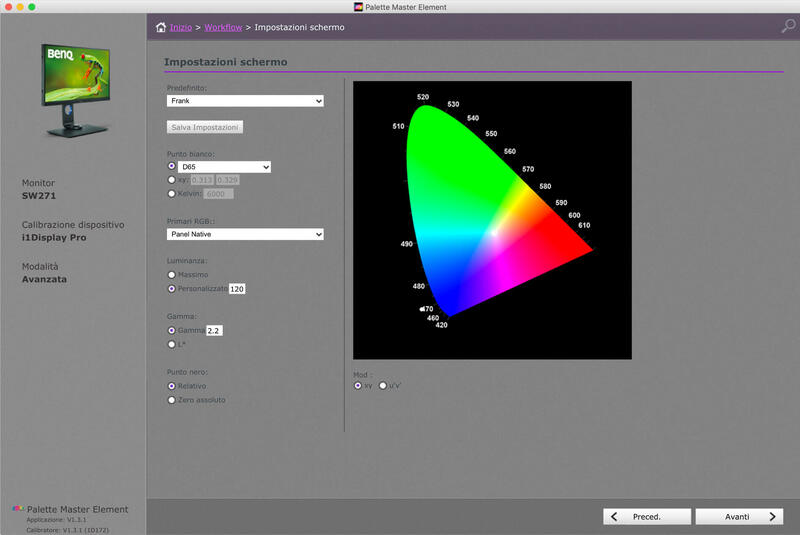 Palette Master Element is a very simple and valid tool for calibrating and profiling your BenQ SW monitor. Although it could be graphically improved and updated, its features are what count: PME is the only software that currently allows you to perform the hardware calibration (and so writhing the LUT) of your BenQ SW, and for this reason, there is really no reason not to choose it during our next calibration!